ESSA. MUST. BE. STOPPED. 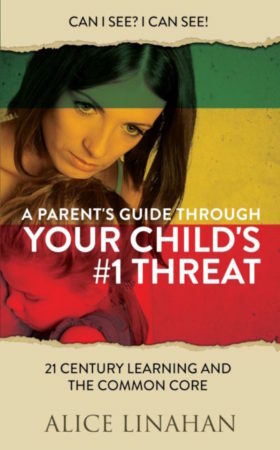 It’s up to parents. 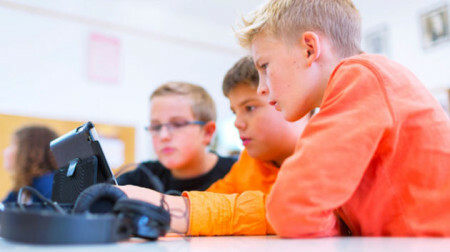 Persuade your legislator to end the federal tripod that the tech cartel is using to control what your children learn. 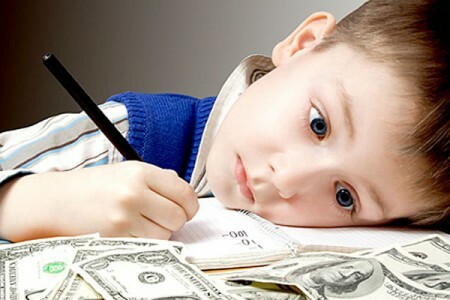 Data is needed to finance Education reform and to control. It is a Controlled Workforce for a Controlled Economy. School Failure: A Manufactured Crisis? The subject of school failure has been back in the news. Texas Education Commissioner Mike Morath visited with officials from Houston ISD over the state of some of the low-performing schools within the district. Who paid for all those Yellow Scarves? 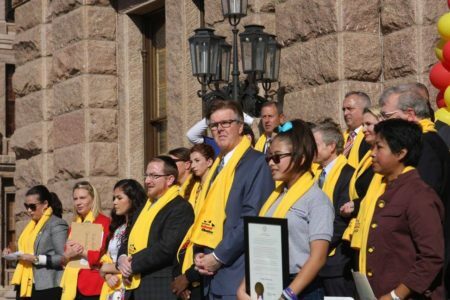 “School Choice” = No Voice!- Updated for 2017! Frankly I am getting really irritated by the push for “School Choice” when the reality for a majority of American kids is – there is NO CHOICE! New Federal Accountability System – Get Ready Traditional Public Schools. It’s coming. 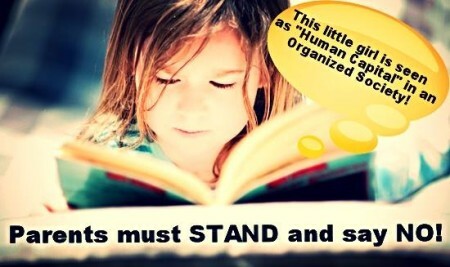 Are our Traditional Public schools with locally elected school boards ready? Do they even know what is coming? 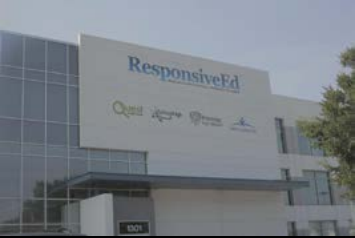 Is “Responsive Ed” in Texas aligned to the Common Core Philosophy of Education? My question for all candidates; Presidential and otherwise- Are you for or against 21st Century/College and Career Ready/Workforce Development, where our kids are seen as “Human Capital” for the state and federal government? 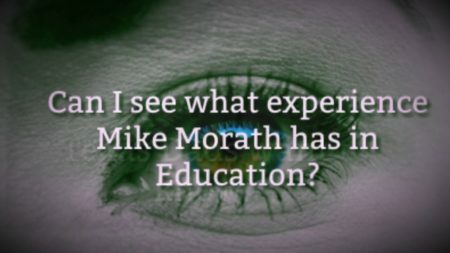 We are shifting American education to a global system based on the soviet model of competency/phycological profiling/ outcome based education? Are you okay with that? 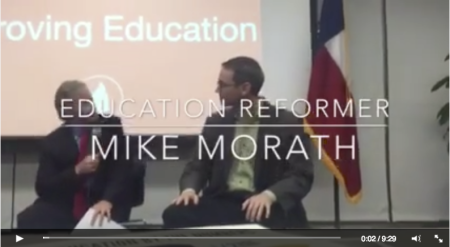 Mike Morath is dangerous for Texas students. School Choice is the Carrot to Control.